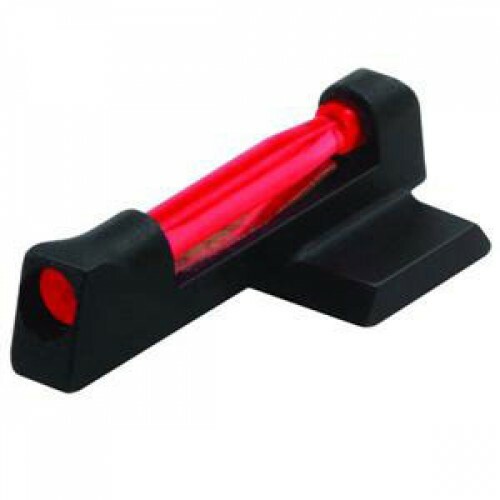 Replacement front sight works with factory rear sight to get you on target faster, even in low light conditions. Light gathering polymer rod provides a clear image of the sight/target relationship. * Height of sight from slide up is .175"
* Overall height from base of dovetail to top is .226"